Taskiller is here!🔥Today I want to show you some fresh stuff that I’ve been working on through the last days. 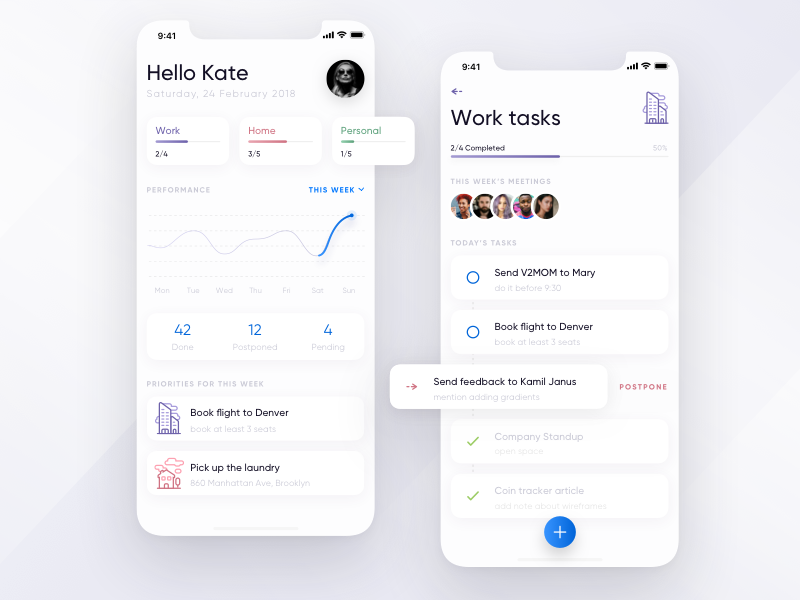 Taskiller is an app that will help you to manage your everyday tasks with ease, track your performance and improve efficiency day by day. Follow me on Medium and Twitter!